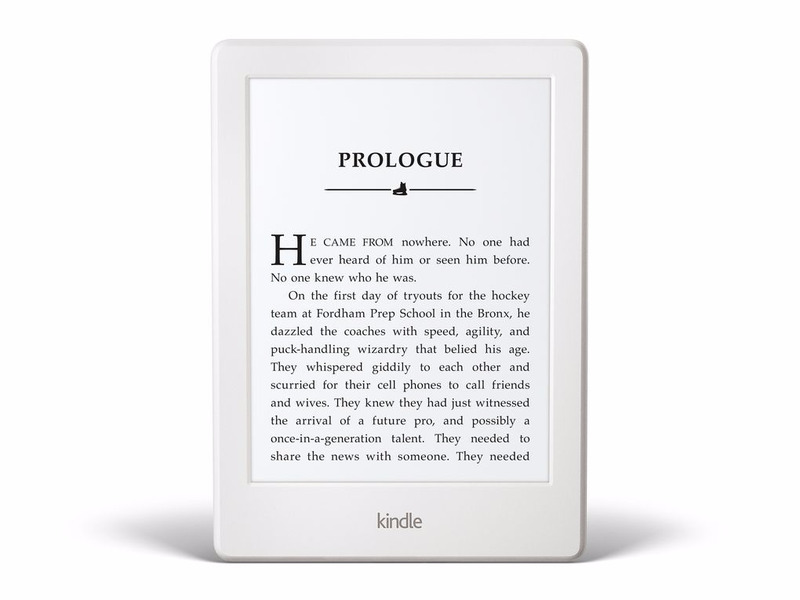 Amazon on Wednesday announced a refresh to its entry-level Kindle e-reader. The new device, which is still dubbed Kindle, has twice as much memory as its predecessor, which should make it a bit faster in operation. Amazon says its design is slightly thinner, lighter, and more rounded, and it will be available in white in addition to its usual black. Bluetooth audio support has been added as well. 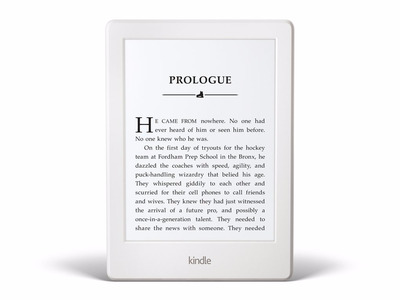 It will retain the current Kindle’s $80 price tag. The 6-inch e-ink display at the heart of the device doesn’t appear to have changed, so this looks like an iterative update more than anything else. If you have a Kindle Paperwhite, Voyage, Oasis, or even just a previous Kindle, there doesn’t seem to be any pressing need to upgrade. Nevertheless, if you’re in the market for a new, affordable e-reader, the speed boost should be appreciated.